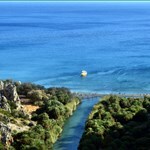 Elafonisi is located in the southwest end of Crete, about 75km from the city of Chania. A place of an exceptional natural beauty which has been included in the Natura 2000 Environmental Protection Program. 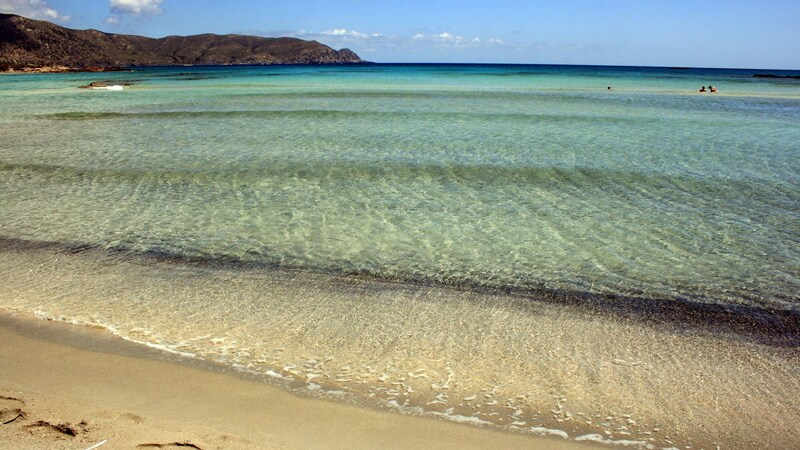 It is generally agreed that Elafonisi is among the top 5 beaches of Crete, for many simply the top. 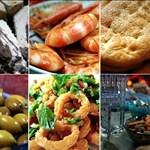 Many contests and travelers’ forums have placed Elafonisi among the best beaches of not only Greece but the whole world. What characterises the area of Elafonisi and makes it such an exotic place, are the little sand islets formed, the shallow turquoise waters of the sea, which at a point looks like a lagoon, and certainly the fine white sand which in some light displays tones of pink glow, believed to be from the thousands of broken seashells. 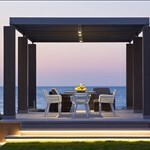 Elafonisi gives the unique feeling of being in an exotic paradise whilst having a Mediterranean holiday. A place that will certainly not disappoint you.